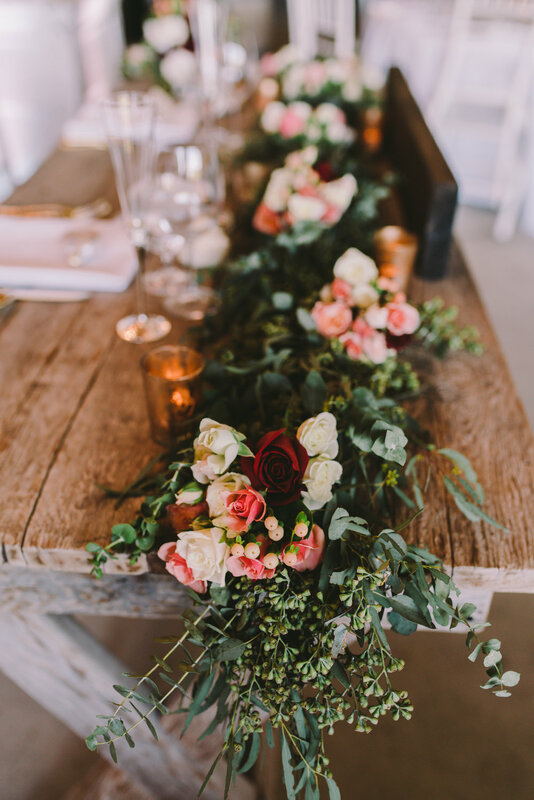 I am so excited to be sharing this amazing wedding from a few weeks ago at Thousand Hills Ranch in Pismo Beach. Lindsay and Jason were such a dream to work with. Their fun and loving personalities were completely contagious throughout the planning process and their wedding day was so much fun. 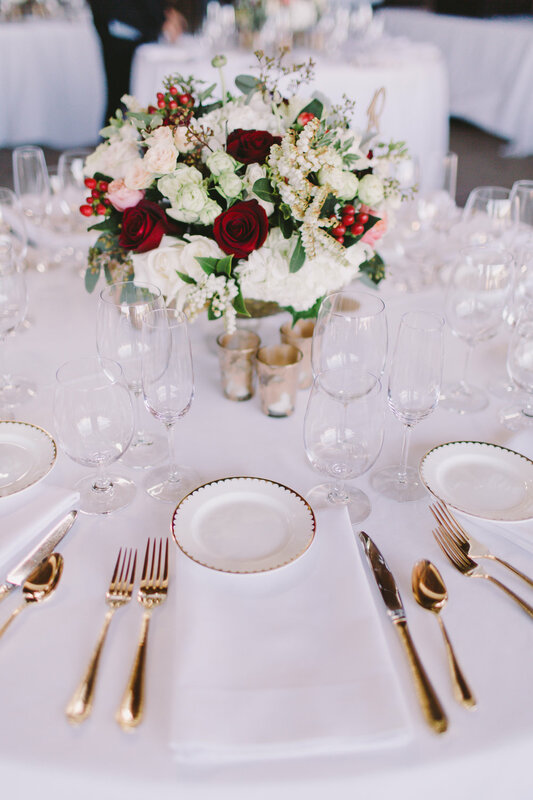 The vendor team for this wedding was unreal. We had so many talented people coming together to create pure magic. To top it off, we were lucky enough to have the incredible Michelle Roller capturing the entire day. Thank you to Lindsay and Jason for allowing me to witness your love and commitment to each other and thank you to every vendor that worked hard and brought so many special elements to this wedding. I love styled shoots. 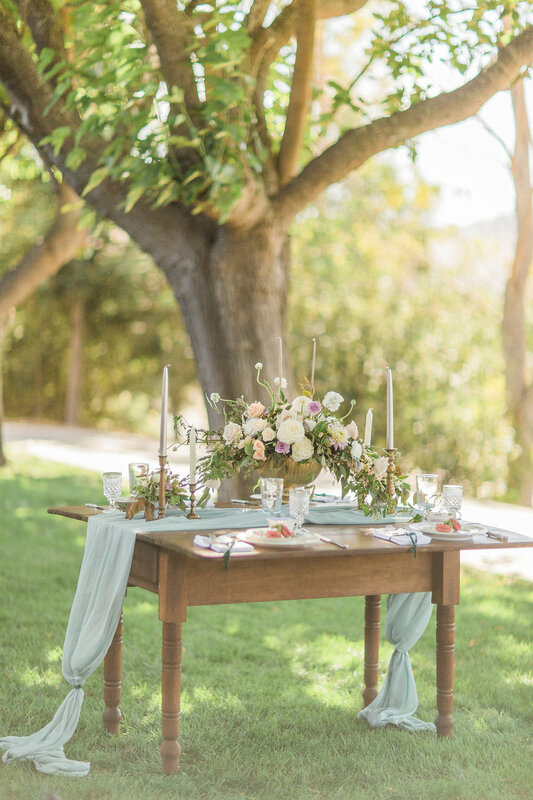 I get to work with talented vendors and create something beautiful in a relaxed setting. 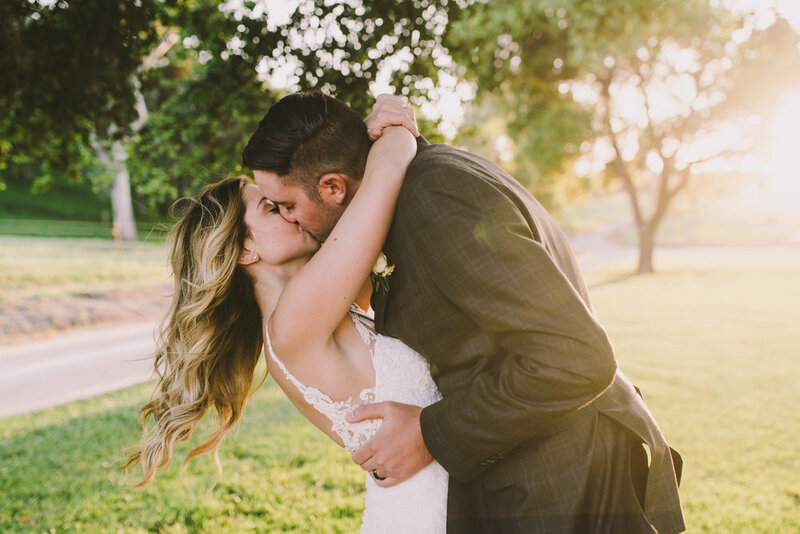 This particular shoot was a lot of fun and when you're doing it somewhere as beautiful as Pepper Tree Ranch, you're pretty much set. I'm so thankful to work with a community of people that are so generous with their time and energy. Reanna - Something Bridal Boutique - came to me with an idea for a Jane Austen inspired shoot. I loved her vision and was so happy to help bring it all to life. 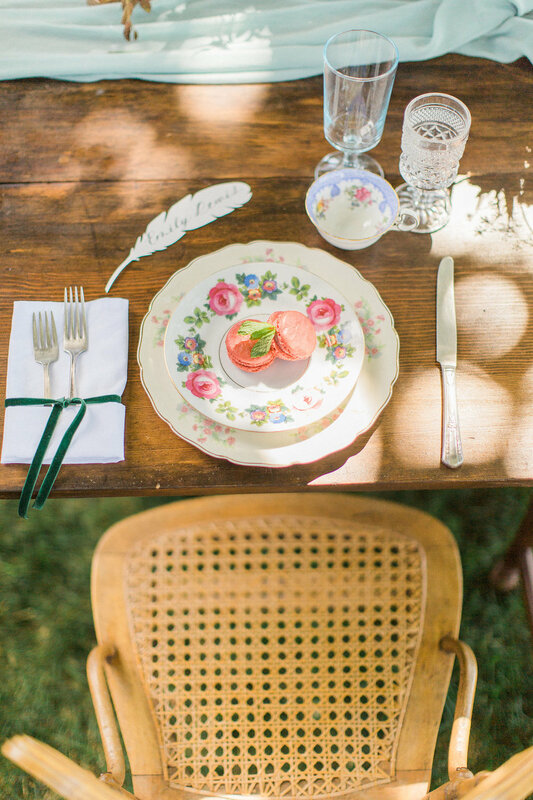 Picnics, lace, and vintage books? Yes, please! 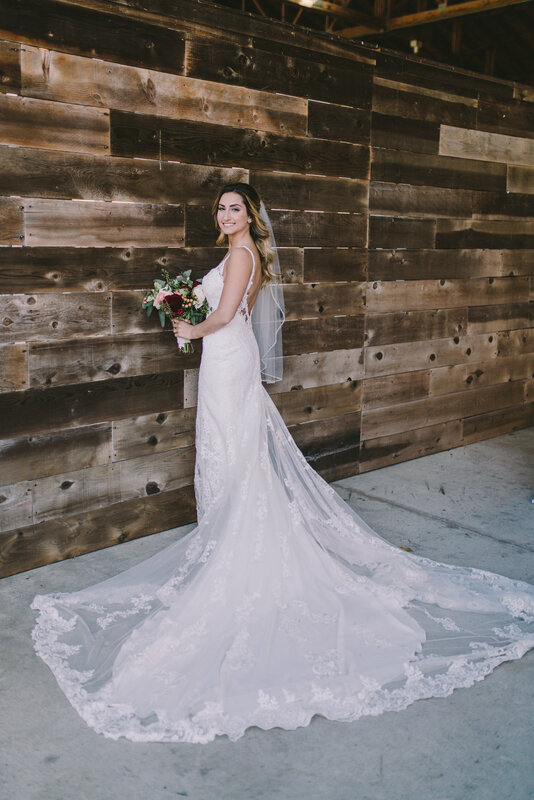 Kristyn Villars crushed it with these photos, I'm so excited to finally be sharing them with you all! 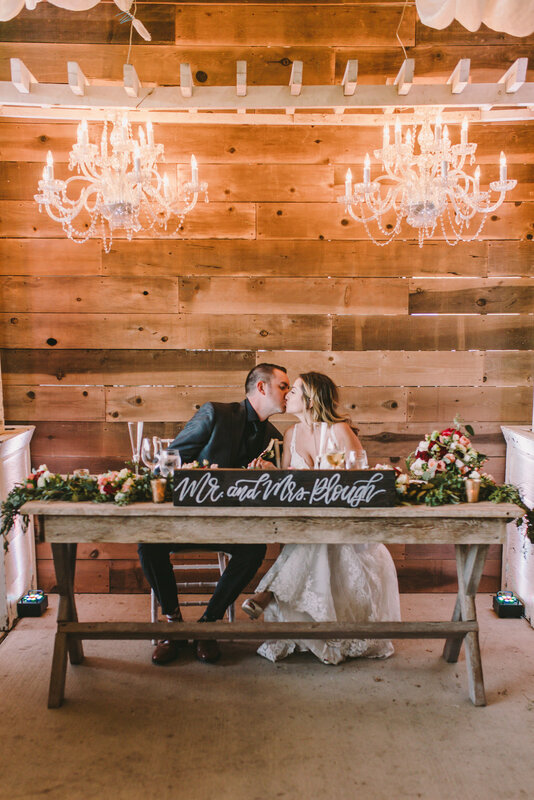 Thank you so much to all of the amazing and talented vendors that worked so hard on this styled shoot!